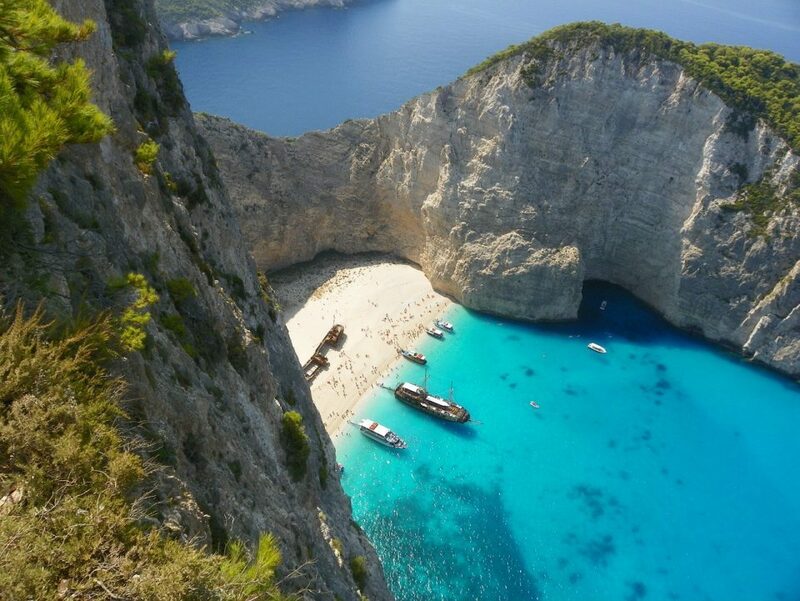 Zakynthos Port Authority is unlikely to give the green light for the opening of the world-famous Navagio (Shipwreck) Beach this summer after the landslide of September 2018, the Greek Reporter reports. It is unknown whether one of the five most popular beaches in the world will receive the hundreds of thousands of tourists that visit every year. September’s landslide has destroyed part of the landscape and makes accessibility difficult. Zakynthos municipal authorities are working diligently to remove the fallen rocks and debris. So far, the Zakynthos Port Authority has prohibited access by any kind of boat to Shipwreck Beach, as the danger of further landslides remains.